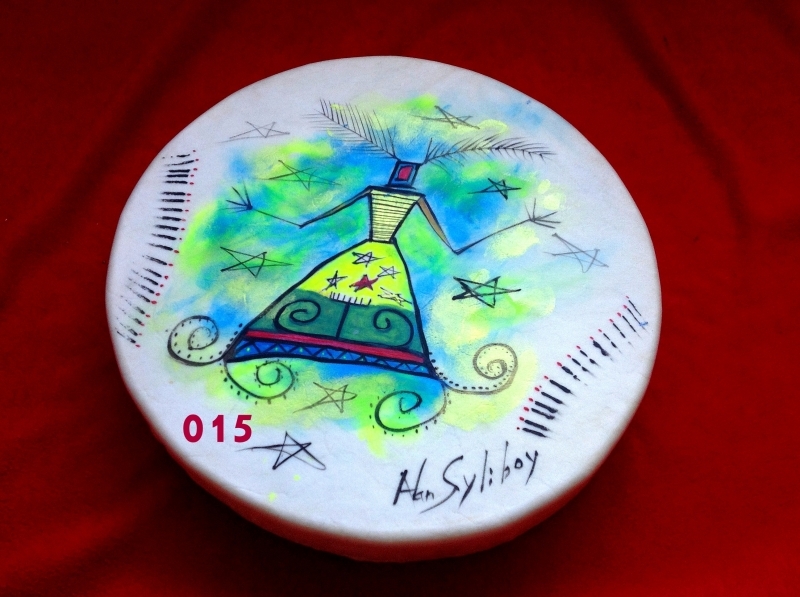 Here are some hand-painted drums from Alan Syliboy’s drum series. 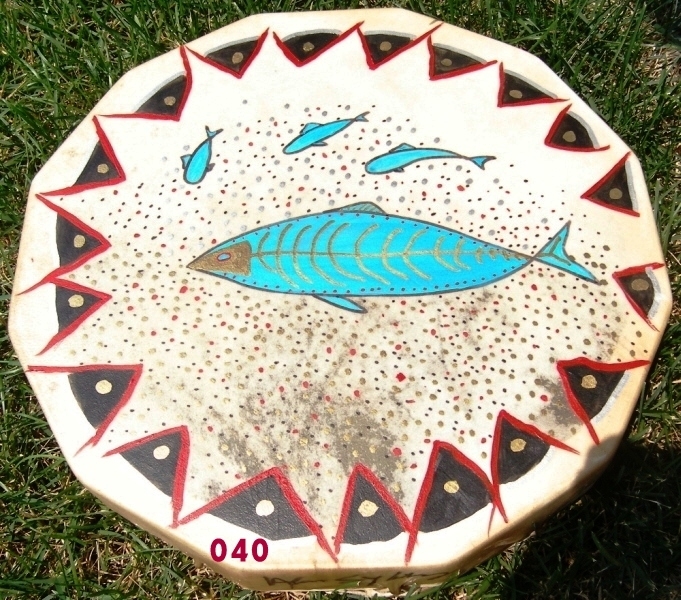 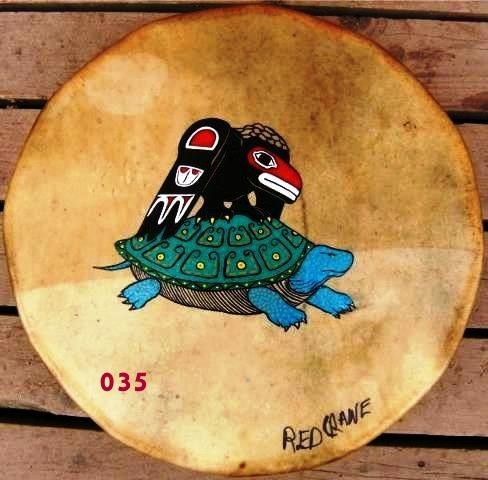 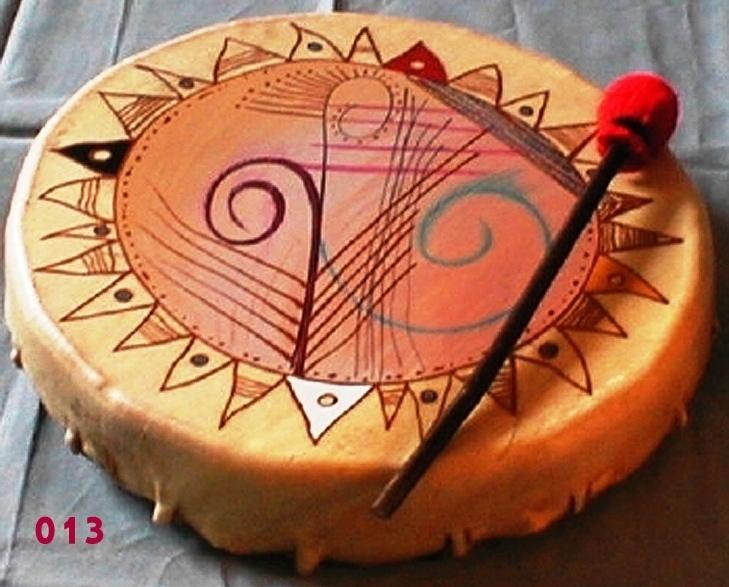 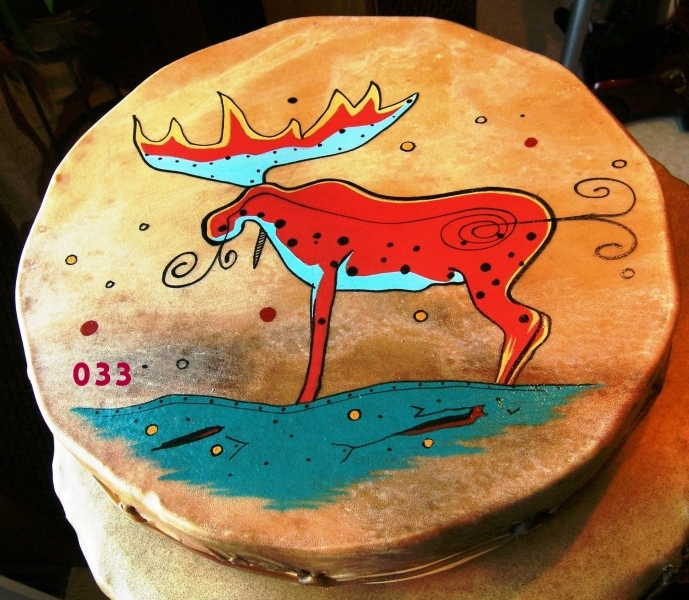 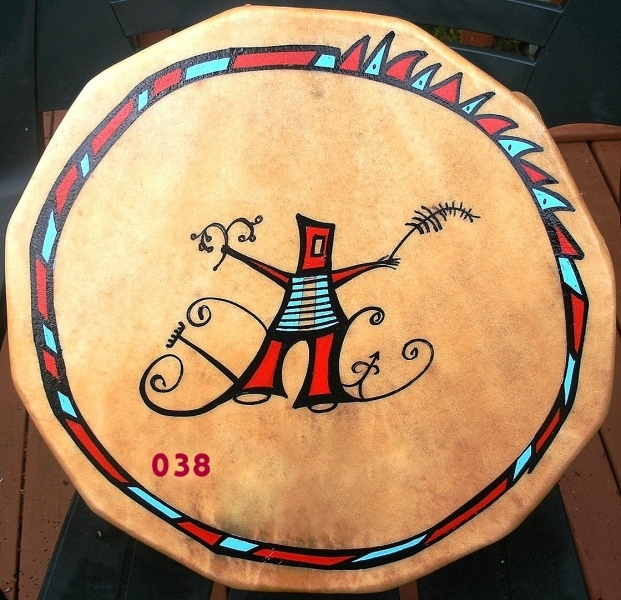 Many of these drums have already sold. 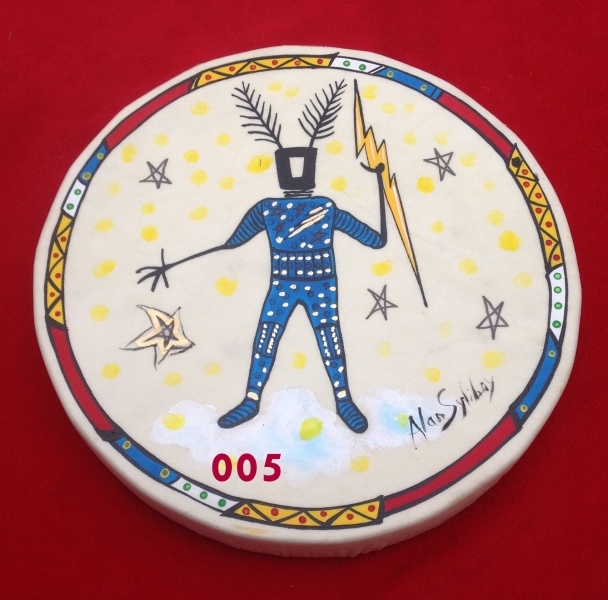 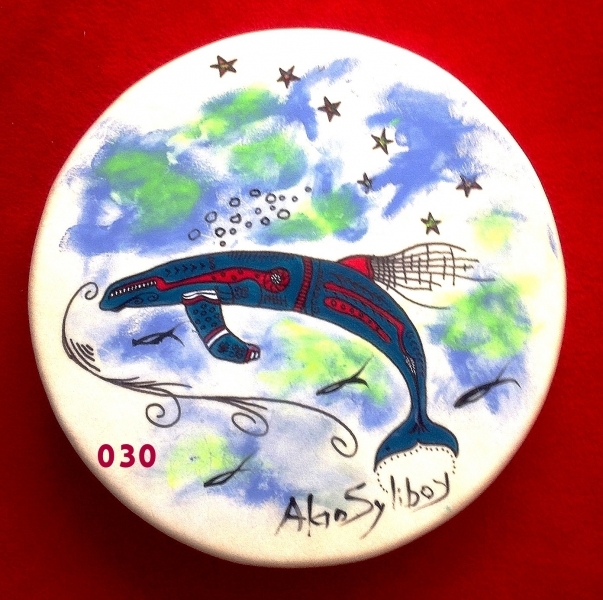 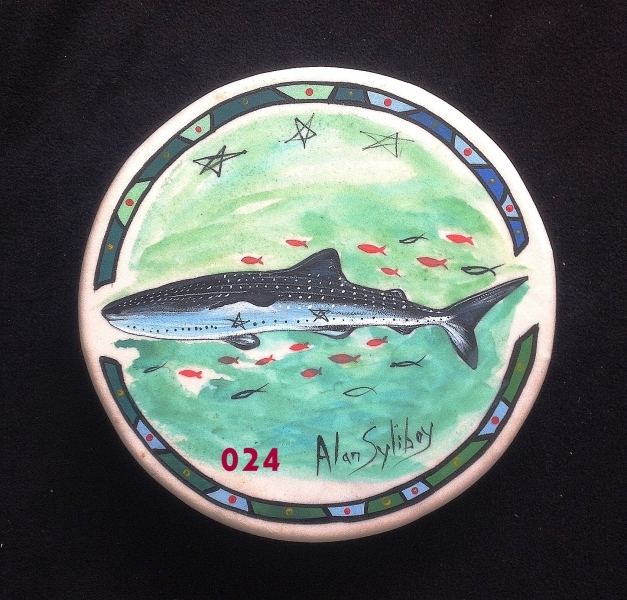 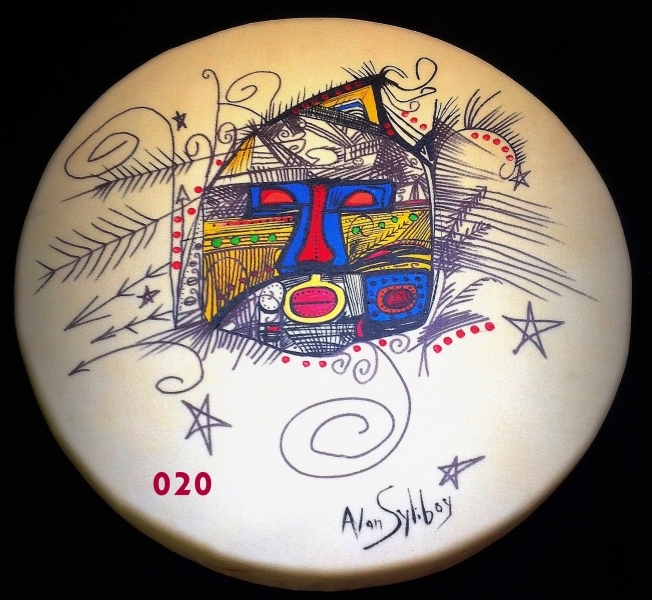 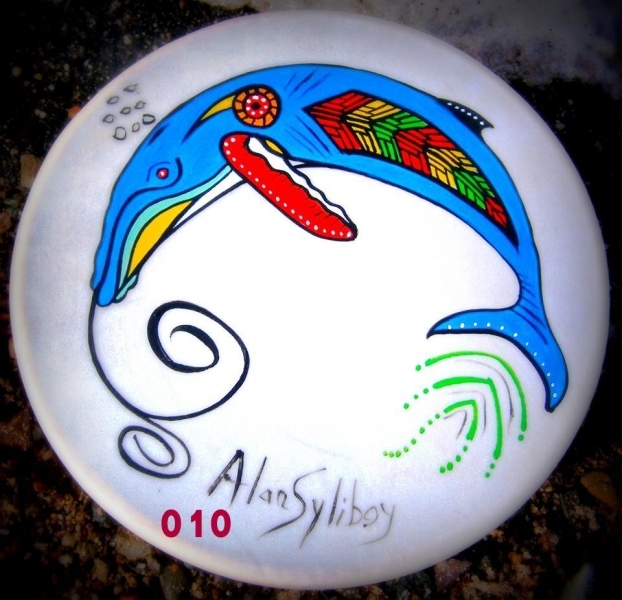 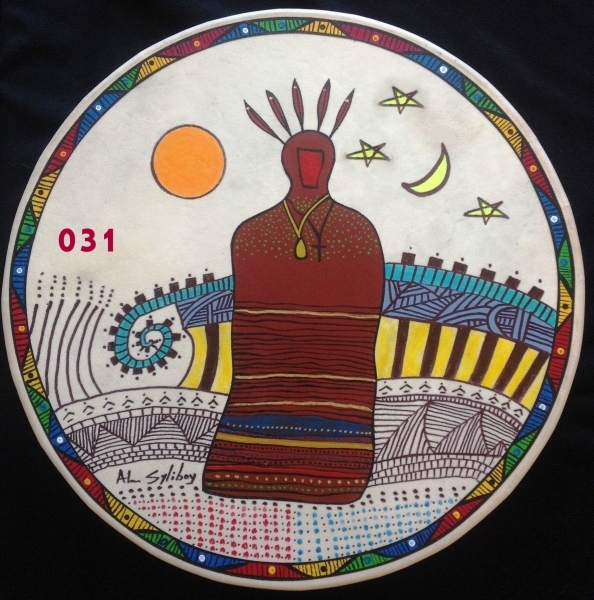 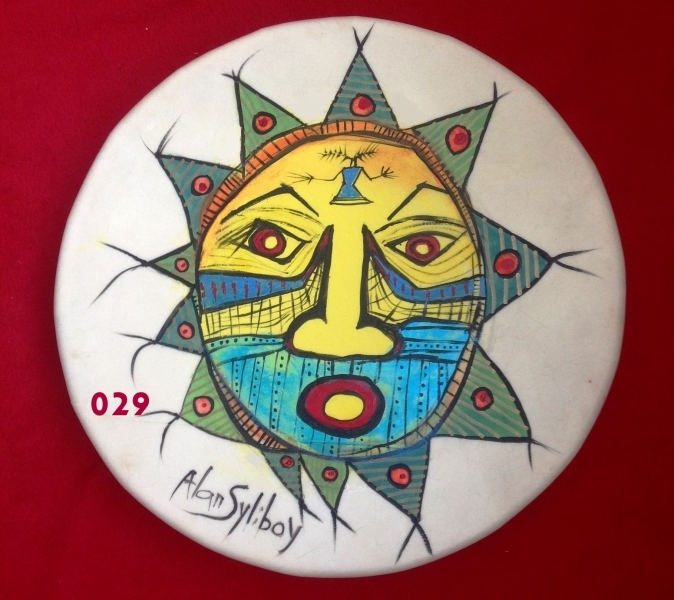 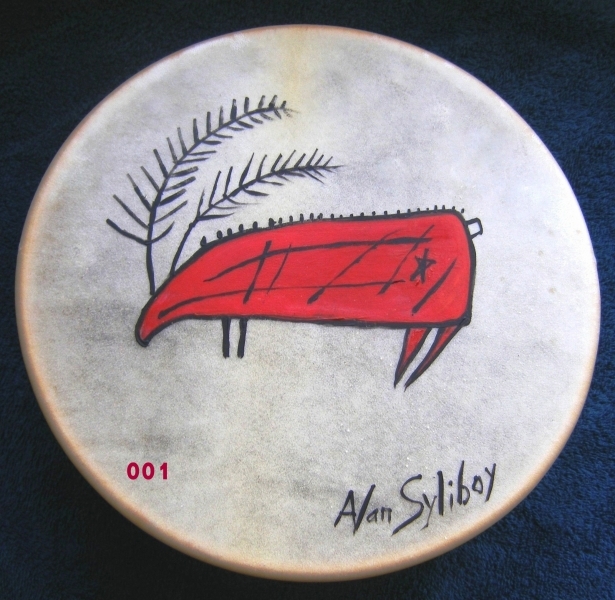 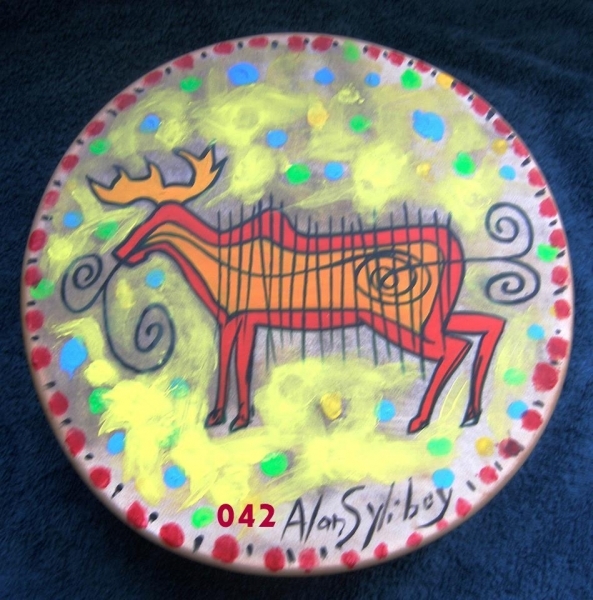 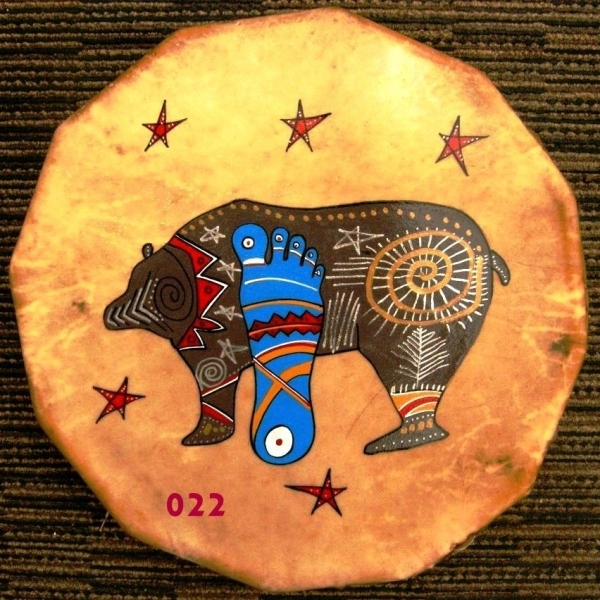 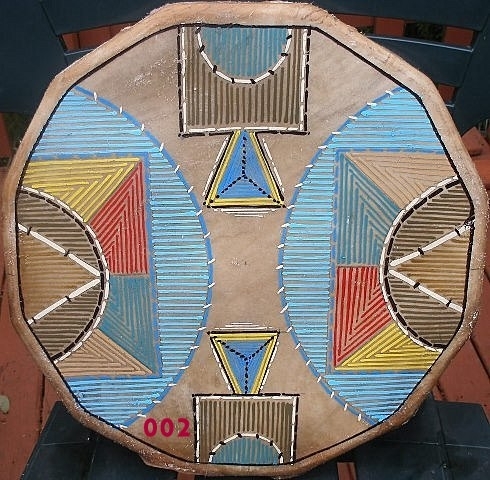 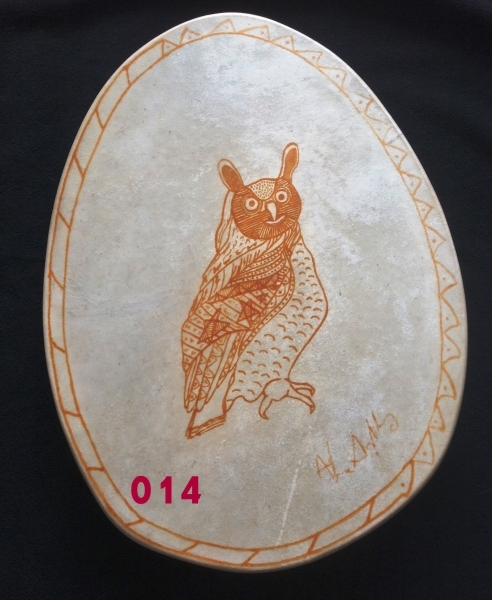 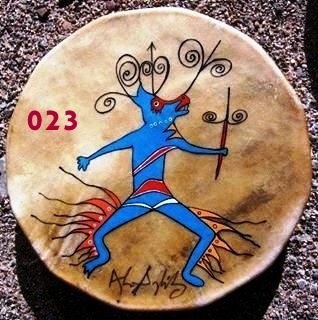 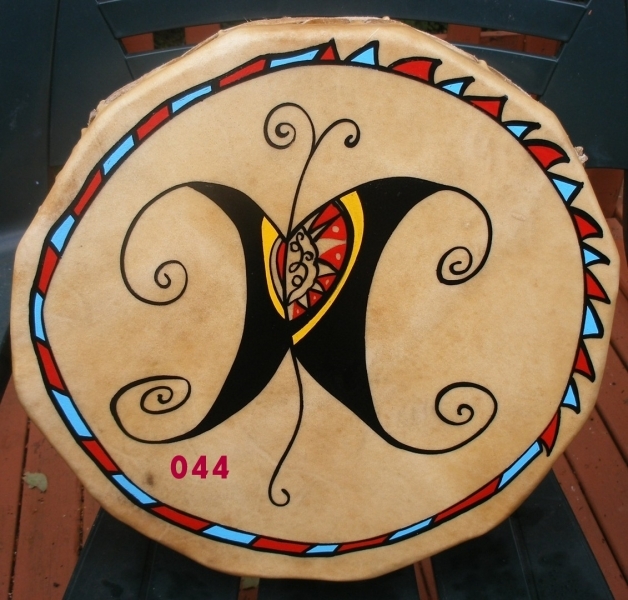 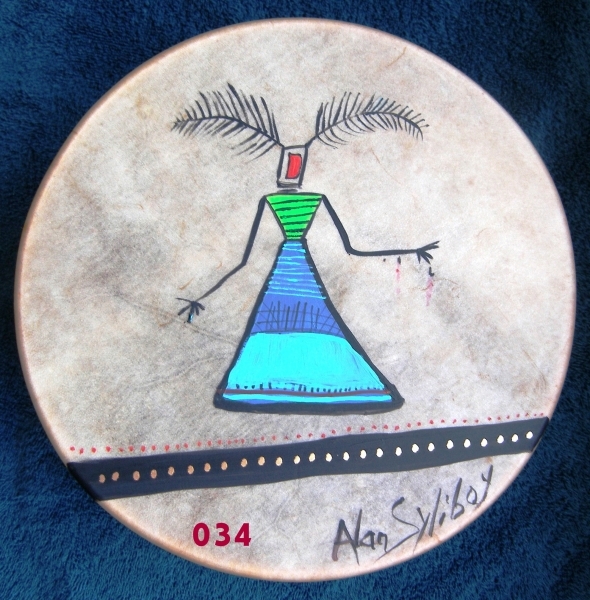 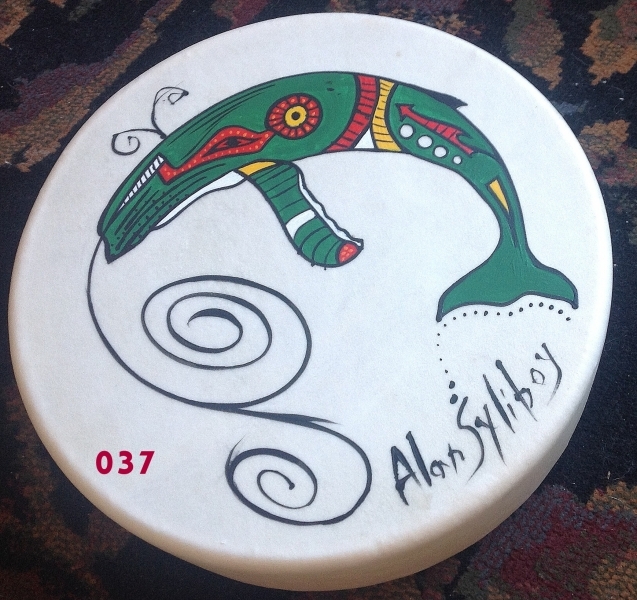 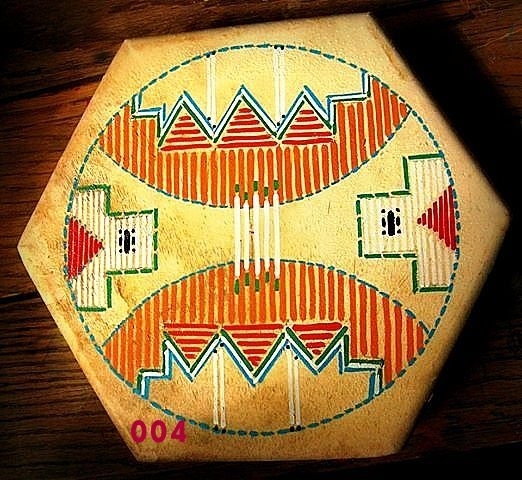 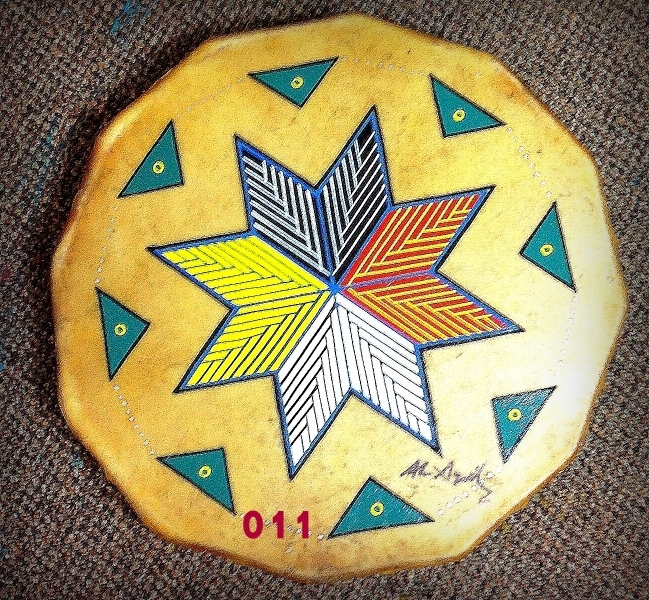 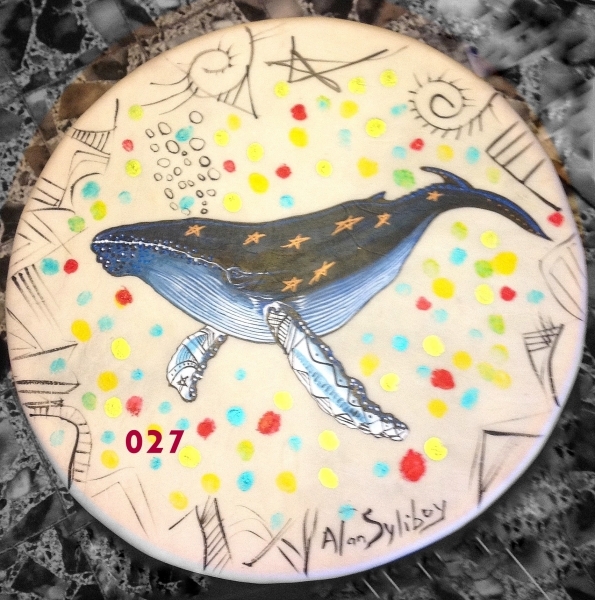 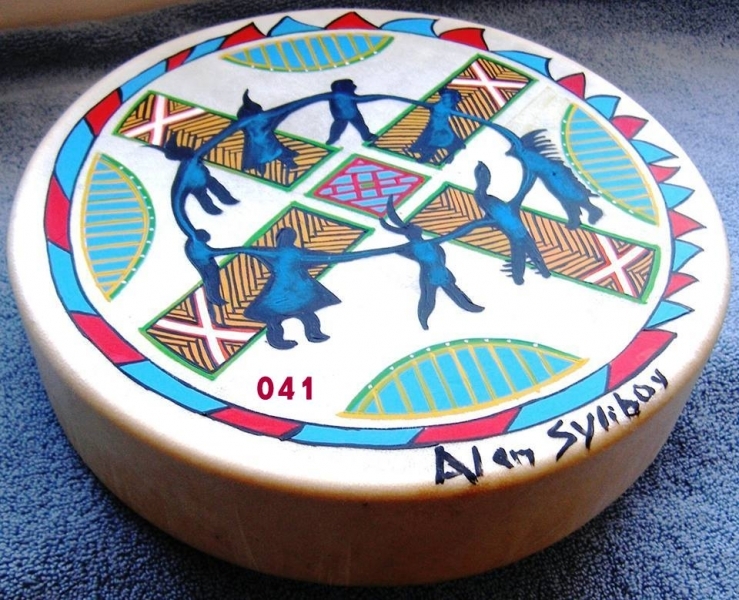 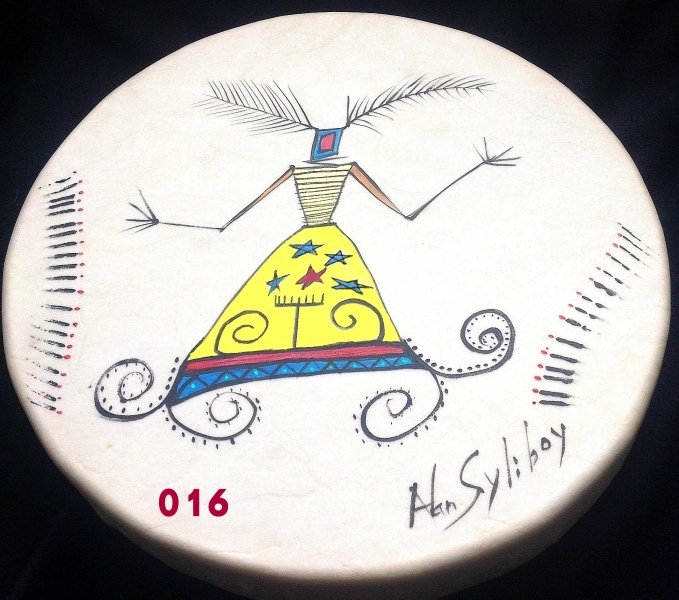 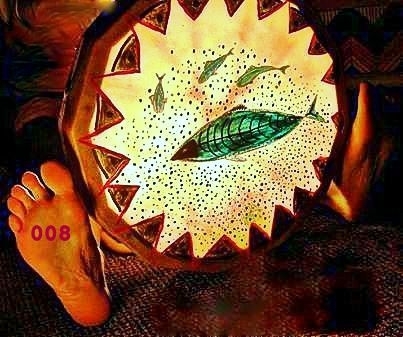 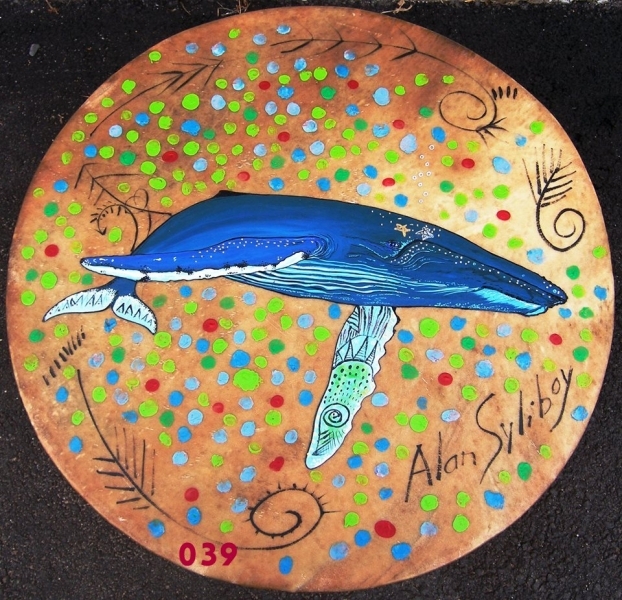 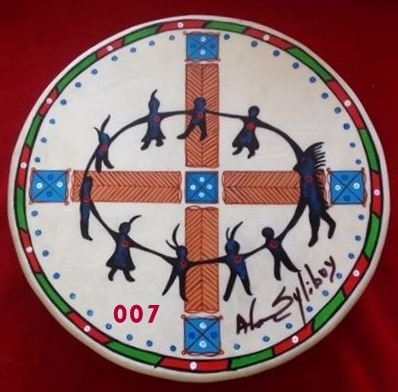 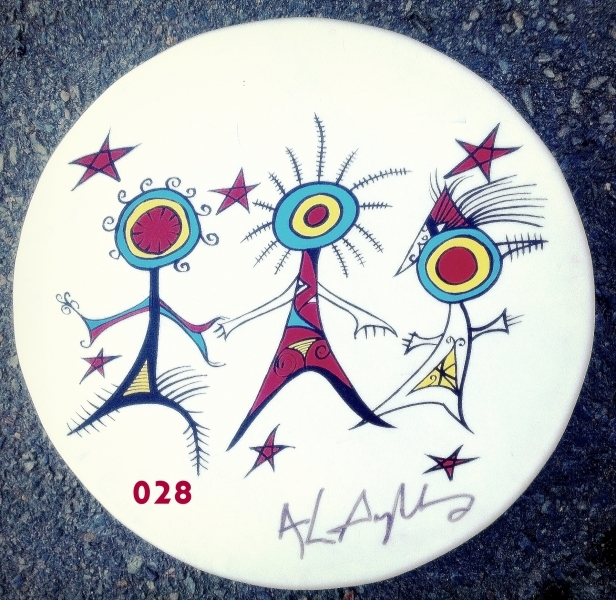 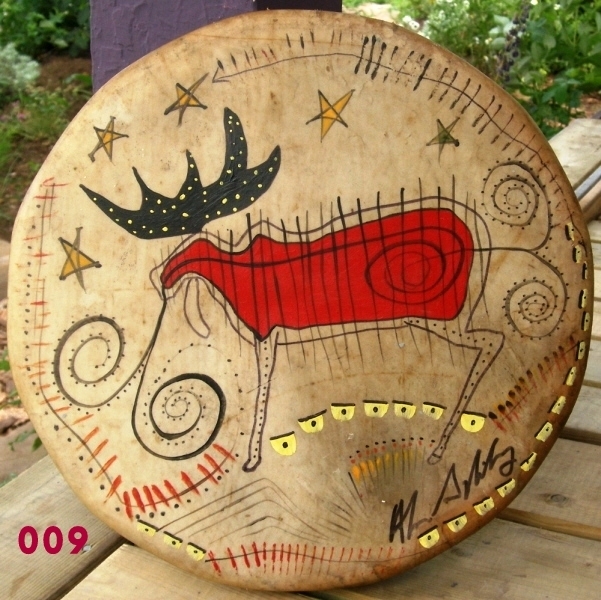 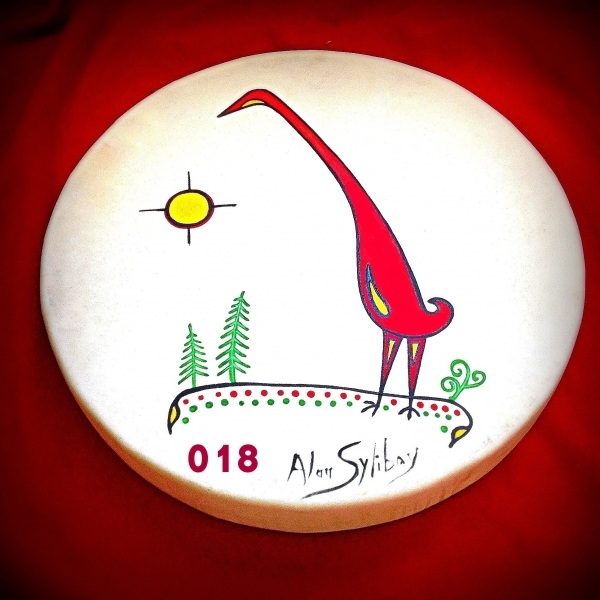 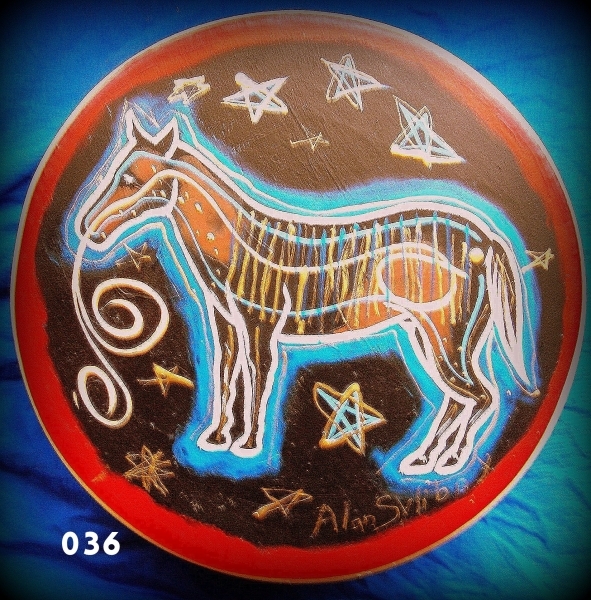 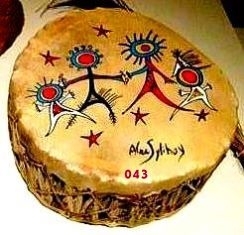 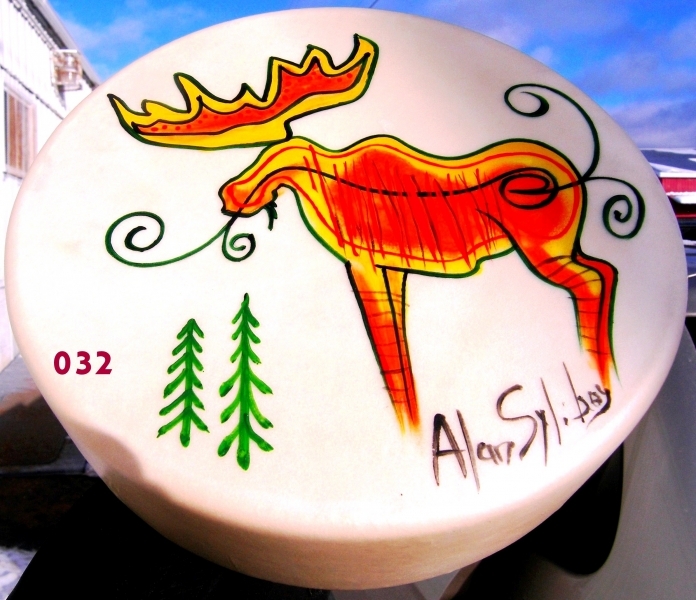 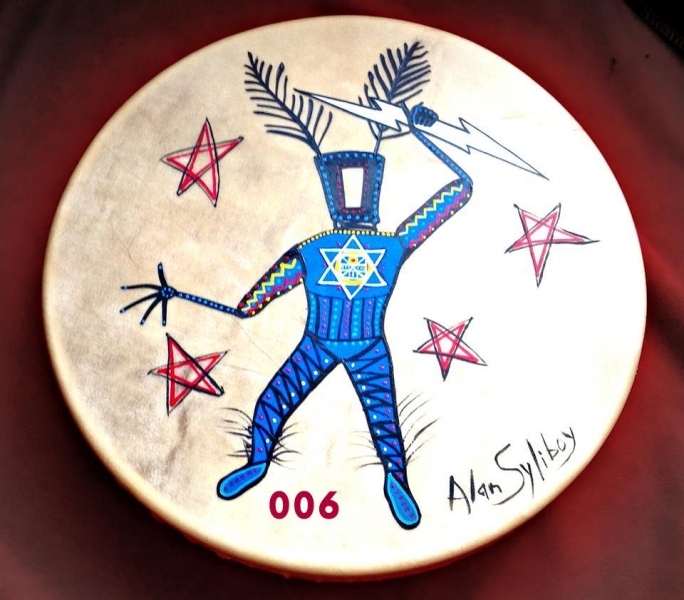 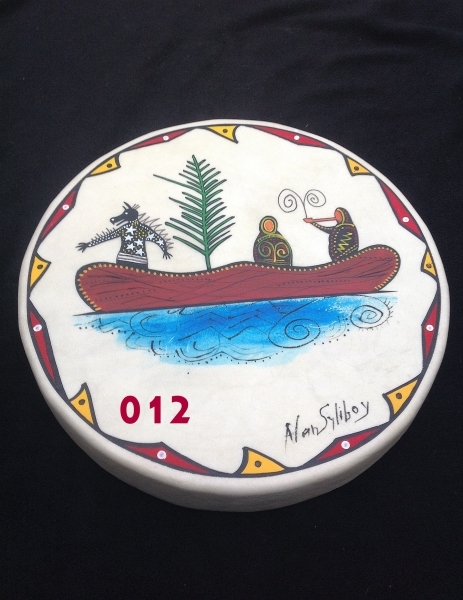 If you are interested in purchasing your own Alan Syliboy hand-painted drum, feel free to browse these images and inquire!! 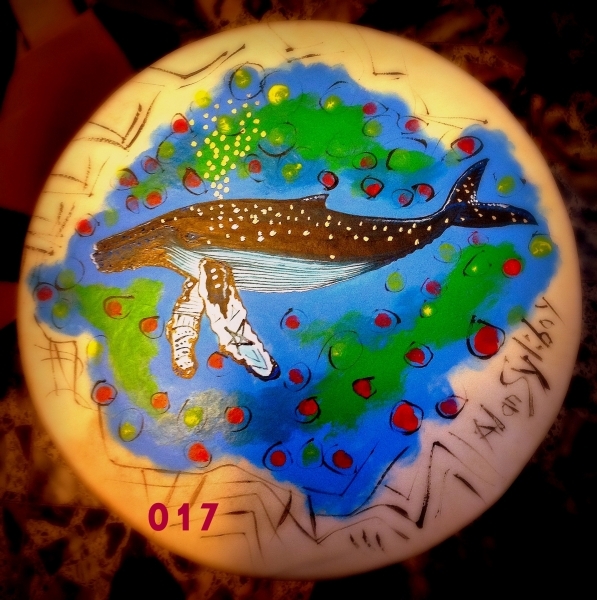 One can be recreated especially for you!